Improving on our Legendary Performance! Our latest evolution is another step forward in design and performance. With a new distinctive look, the Fusion 3 delivers unmatched durability and features. 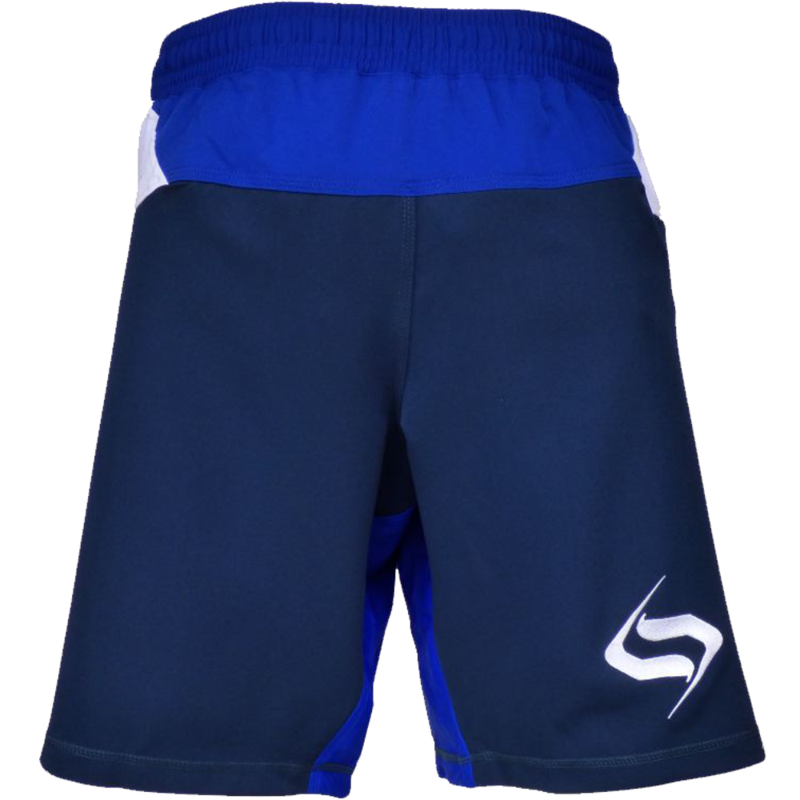 With a bold new look, the Fusion 3 is our lightest, most comfortable short to date. Koko 28" 30" 32" 34" 36" 38" 40" 42"
In celebration of the completion of 10 years in business we are proud to release our comemorative 10th Anniversary Edition fight short. These shorts were inspired by early SPRAWL designs and our signature black and gold color scheme. We have included updated features such as our non-slip waist band, advanced stretch fabric and flex panel inseam. 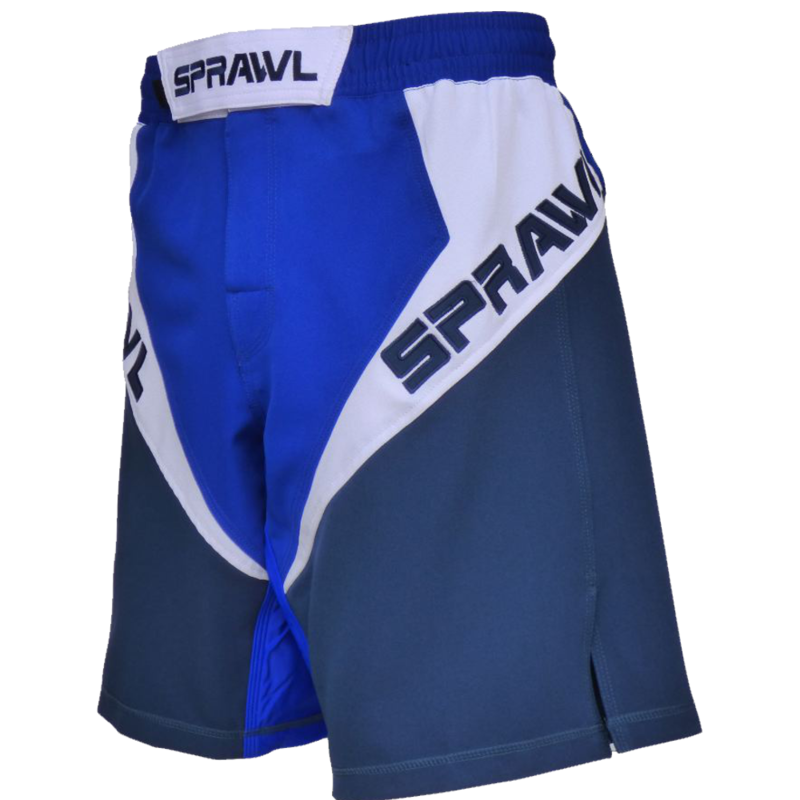 As the longest standing fight short company in MMA we are confident these shorts will last beyond our 20 year anniversary!